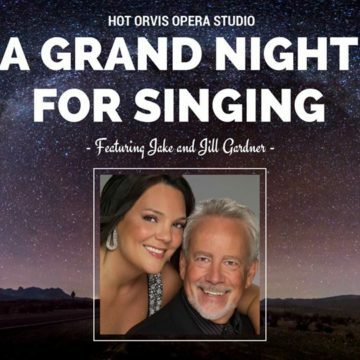 Join Hawai‘i Opera Theatre for A Grand Night For Singing, featuring Jake & Jill Gardner with singers from the Mae Z. Orvis Opera Studios! Jake & Jill will be in Hawai‘i conducting masterclasses with studio members leading up to this concert. To RSVP, contact Hawai‘i Opera Theatre at (808)596-7372 or see details on HOT’s Facebook page. Jill Gardner most recently starred with HOT as Stella in André Previn’s A Streetcar Named Desire in January, 2017. 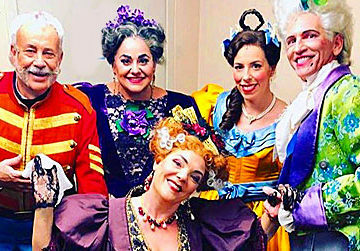 To learn more about the HOT Mae Z. Orvis Opera Studio, visit: https://www.hawaiiopera.org/education-o…/orvis-opera-studio/ We hope to see you there!